Yesterday afternoon while working (with caffeine in hand, of course), my roommate and I were talking about perfume and the way it can bring back memories like nothing else. There’s something about a smell that can transport a person instantly back in time. Perfume is probably the most personal item a woman can own. For me, I don’t have one signature scent; I like to mix it up, although sometimes I get stuck in a rut for a week or two. Above are the ones I tend to reach for each week. I don’t like particularly flowery scents or fragrances that are a little too dark. What about you? 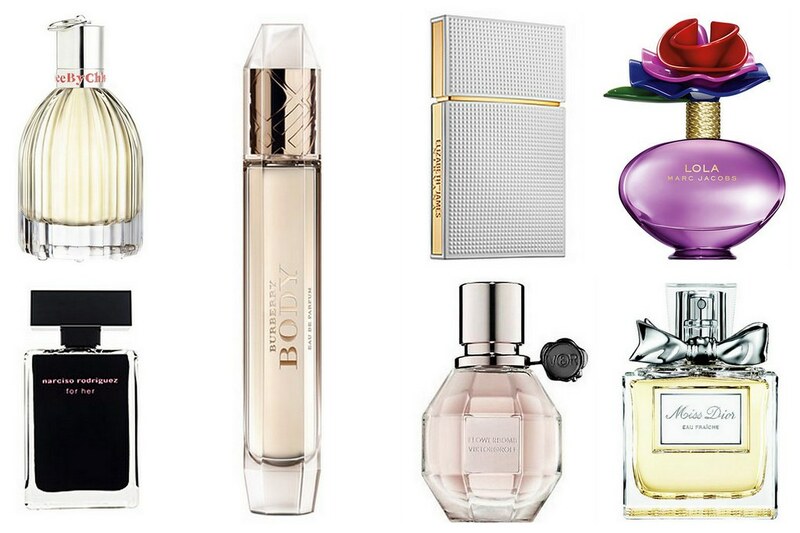 What perfumes do you reach for daily? I’d love some new suggestions!